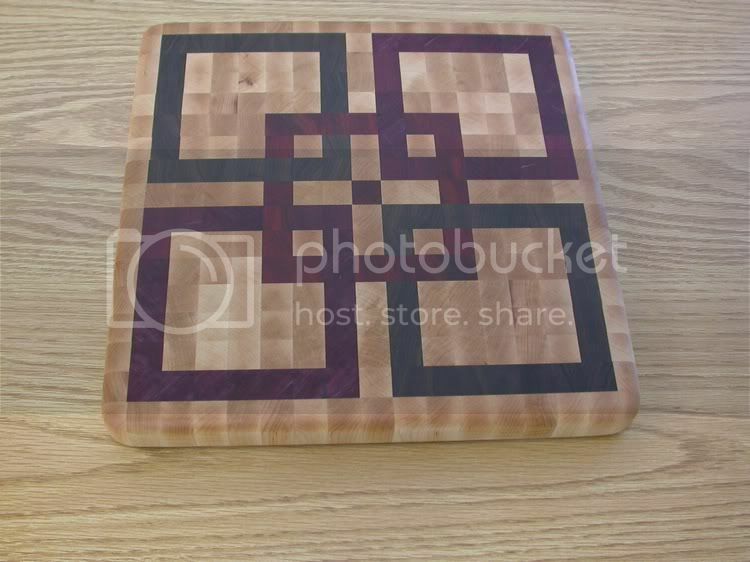 In the spirit of sharing woodworking knowledge I am writing this tutorial for anyone interested in constructing these beautiful end grain cutting boards. Take a look at the photos of the four styles I have made, or create your own pattern’s and follow the steps I have outlined in this tutorial. Questions and comments are welcome, enjoy. 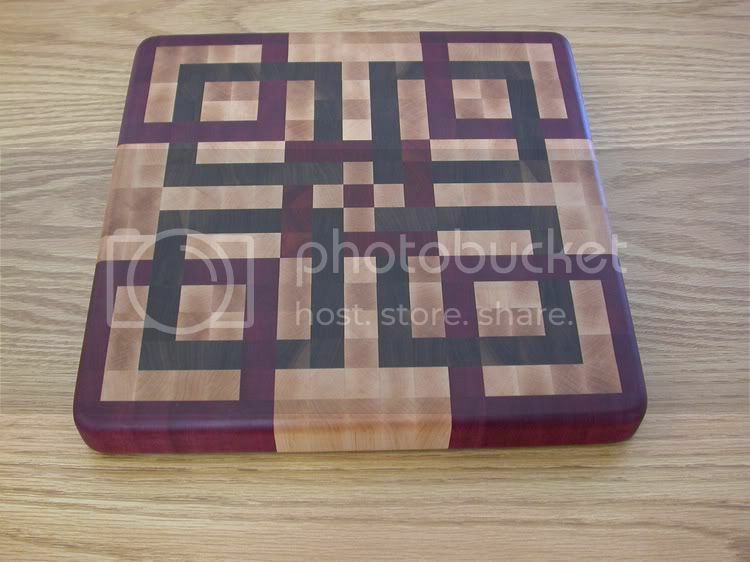 For this board I used maple, walnut, lyptus and purpleheart. 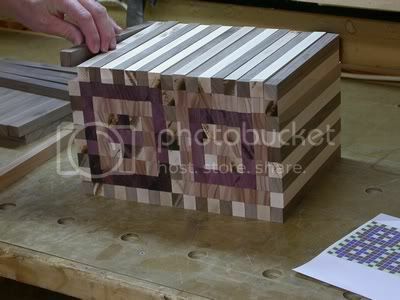 White oak, walnut, lyptus and purpleheart. Maple, walnut, purpleheart and blood wood. 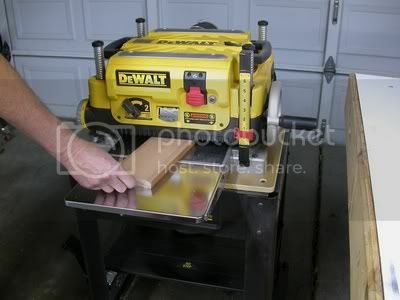 Tools I used are table saw with cross cut sled, 6” jointer, 13” plainer, chop saw, band saw, router table with ¾” round over bit # 80 cabinet scraper or belt sander, disc sander random orbit sander and clamps. 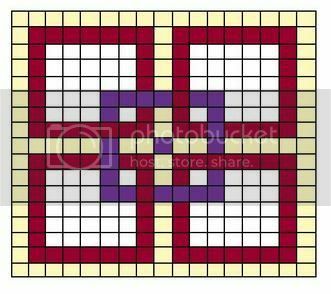 Creating your own pattern is as easy as laying out a grid of equal size squares that is 17×17 squares. Each square is ¾” x ¾’. 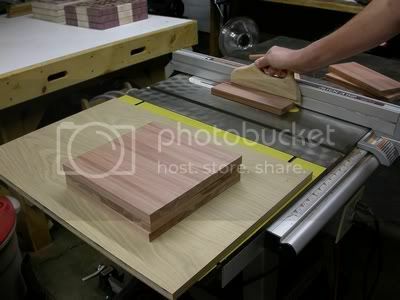 The finished boards will measure 12 ¾” x 12 ¾” x 1 ¼” thick. I designed my patterns using “paint” program on my computer. Or use a cad program that allows color fill. Grid paper with color pencils will work too but making changes is difficult. 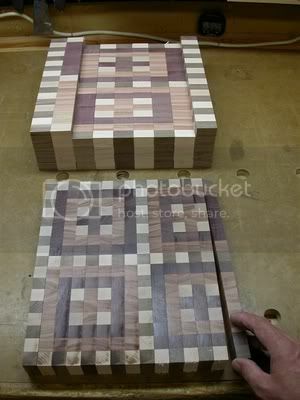 Remember you only have to complete half of the pattern plus the center row to make three boards. 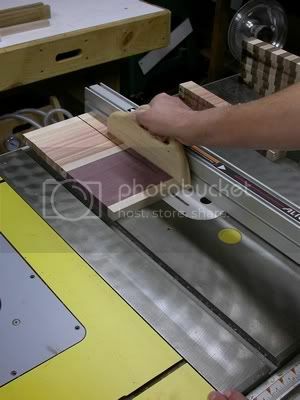 Each glued up row will be milled to ¾” later. When your sure the rows of stock are in the correct order glue them up one row at a time keeping them in the same order. 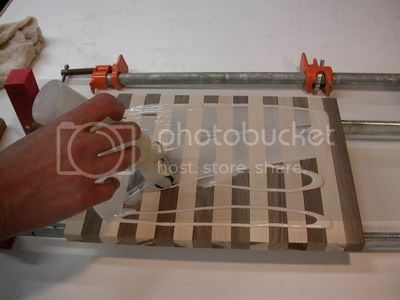 I lay the pieces on their sides except for the first one and spread a generous amount of glue with a roller on one side only. 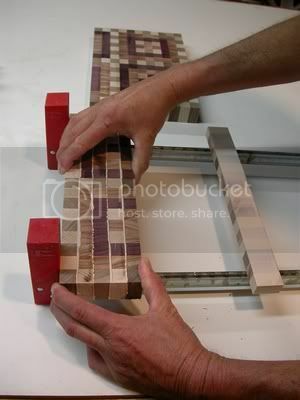 Rotate and assemble the pieces applying good even clamping pressure. Consistent clamping pressure is important or the pattern may not align correctly. 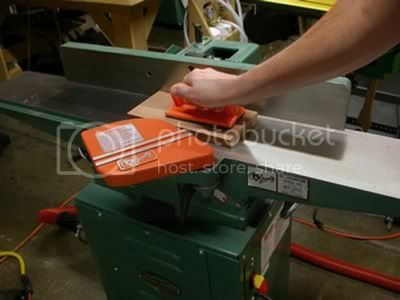 Using a sled at the table saw trim the edges of the board flush Removing only what is necessary to flush the edges. Try to keep all four edges even in appearance. 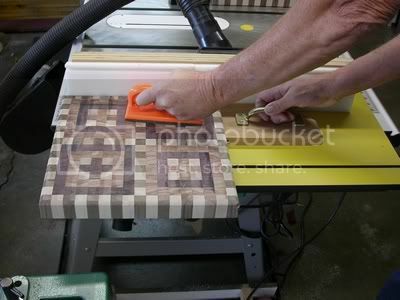 I hope you found this useful and will enjoy building your own version of these end grain boards. Questions and comments are welcome. Thanks for reading. well done blog, easy to follow and beautiful work ! 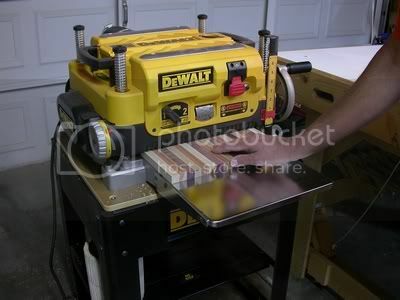 Thanks Dewayne for the excellent tutorial – almost makes it sound easy. You did a great job of explaining the process. Fantastic! Very generous of you to provide the instruction. Thank you! Wonderful end product and blog, DeWayne. That predominately oak one is very stunning. Thanks. awsome project and great tutorial however i see one step not covered ! how do you get up the nerve to draw a knife across it when its finished ? well done ! Nice project and excellent instructions! 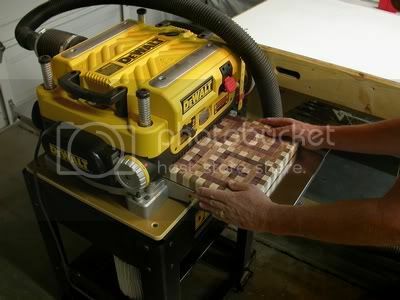 You should write articles for woodworking magazines. You’ve done a fantastic job of describing your processes! I can’t wait to see what you write about next. Excellent job! Thanks for sharing your knowledge and techniques. Dewayne: Thanks for the tutorial. You might say take a digital picture of the stack. so that when you start assembling it you have a reference to go by if it tumbles down. Thanks. You do nice work, and to document it so well is just superb. Sorry I missed this before. I guess the e-mag is a good idea, because without it I would have never seen it. 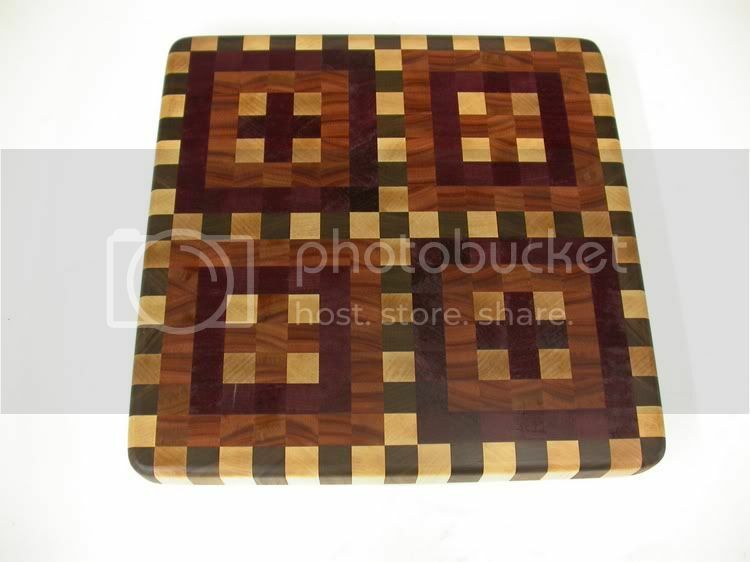 These are beautiful cutting boards, and you tutorial is very well done. I think even I could make one of these now. Glad this one came around again. 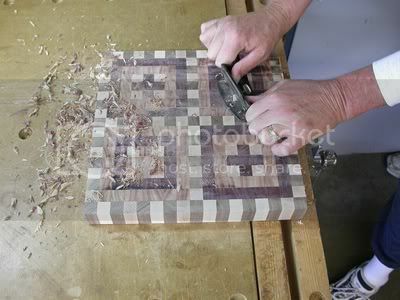 Beautiful cutting boards and great tutorial. Well done. Thanks for the useful tutorial and the patterns! 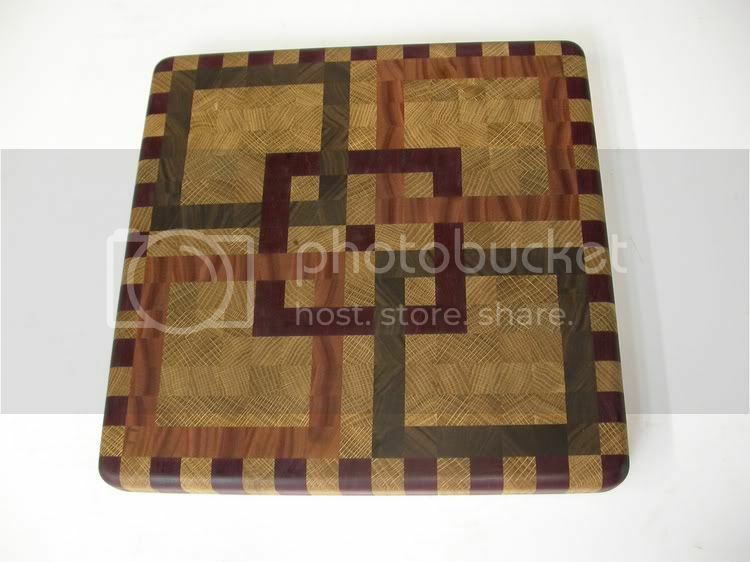 I use tung oil (which is also food safe) for finish. 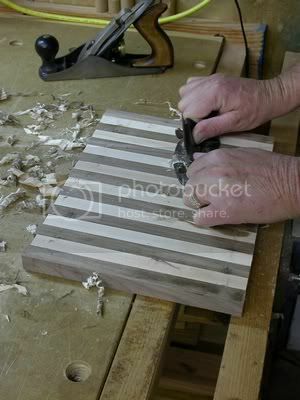 it dries up completely (unlike mineral oil) and gives the wood more depth and strength.